Ho Chi Minh City’s bar scene is booming, with new bars opening all the time. While some of the oldest and well-known bars did not seem to stand the test of time, many newcomers prove to be strong contenders with flawless cocktails, top-notch venues and great ambiance. 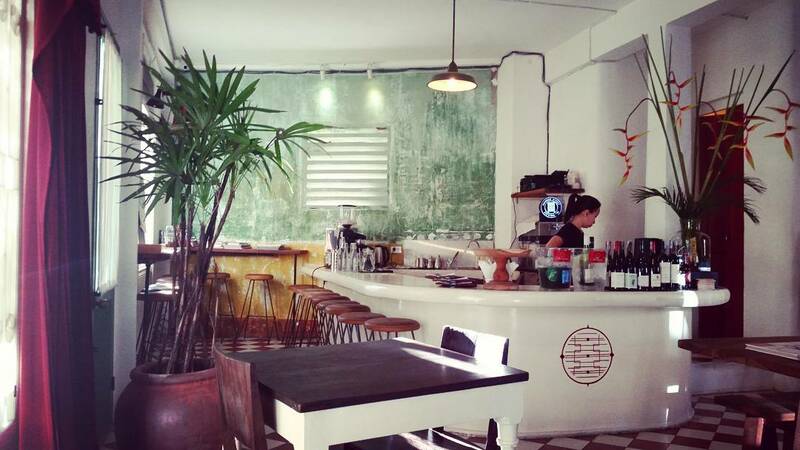 Here we round up the best bars that should not be missed in Ho Chi Minh City. Pull up a chair at this hidden, chic warehouse-style bar nestled in a colonial heritage building. The food list will impress and the beer is solid but the cocktails are where they shine. You cannot go wrong with any on the list, but for a kick-back experience with friends, the whiskey sour feels right. 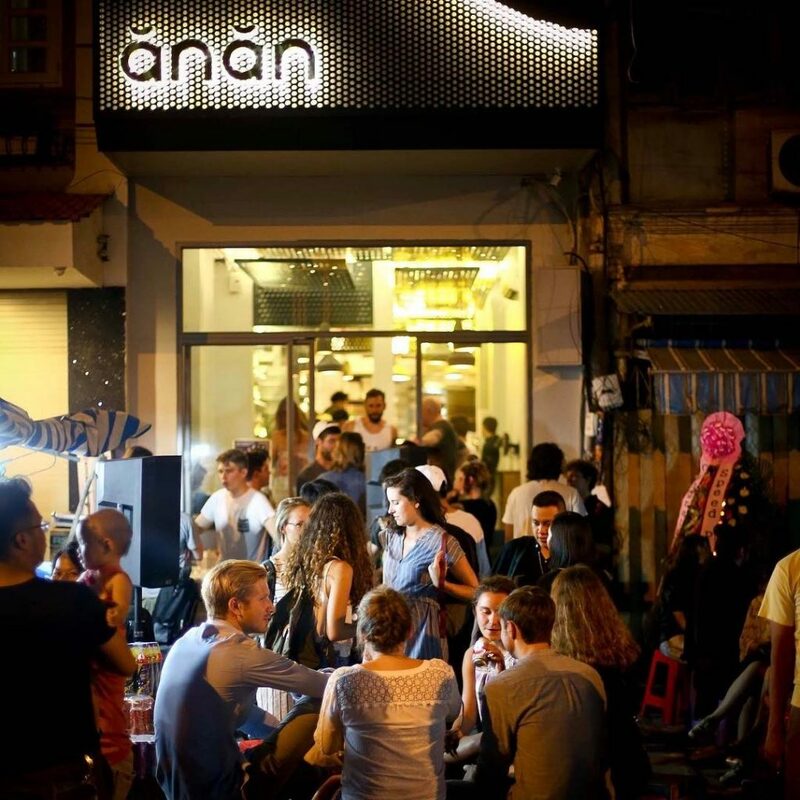 Queues of locals and expats arrive at weekends, so head in early during happy hours or spend a weekday night here. No. 14 Ton That Dam is the kind of Saigon address you walk by without paying much attention. 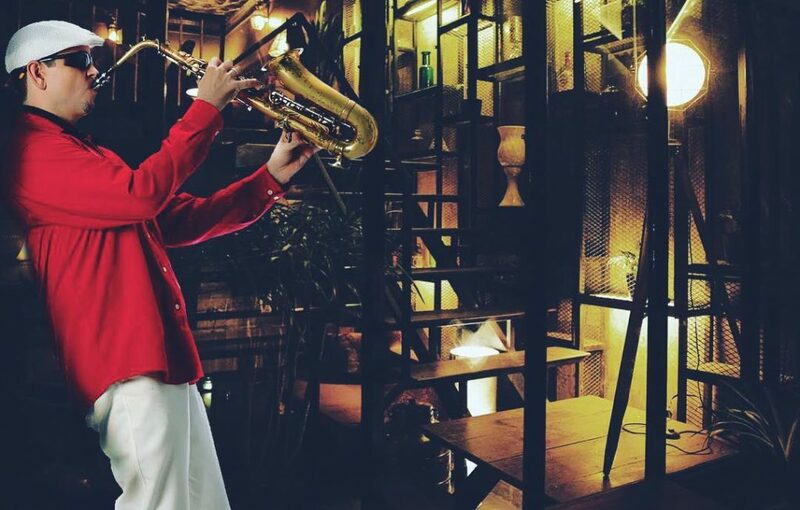 But if you notice a dilapidated 1950s apartment complex (which is opposite to the 1920s State Bank of Vietnam building), push the door on the first floor open and you will find a dimly lit, cosy speakeasy lounge. 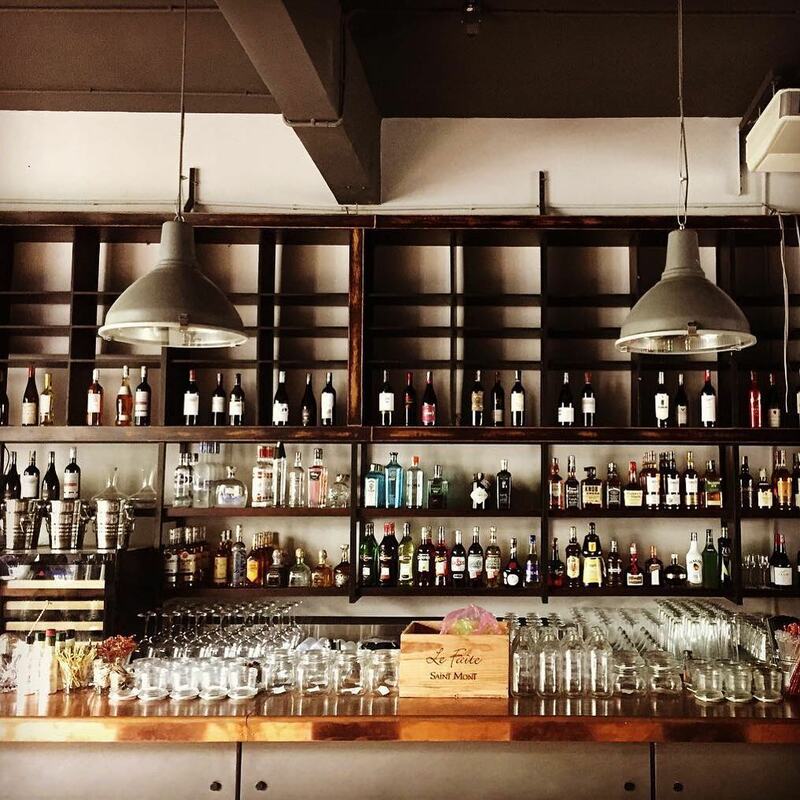 Inside, activity is truly buzzing as Snuffbox has become a stronghold for late-night drinks with regular events including live jazz and guest DJs. The quality cocktails are reasonably priced, the music and decor definitely echo the prohibition era, and a laid-back crowd of locals and expats are not looking to see or be seen. A modern space with a chilled-out ambiance, Anan Saigon opened in April 2017 and features an array of great dishes by award-winning Chef Peter Cuong Franklin and equally outstanding cocktails. It prides itself on incorporating exotic techniques into the vibrant Vietnamese street food scene, creating an appealing blend of complexity and authenticity. The highlight is its rooftop bar for a post-dinner drink with amazing views of the old downtown market and the Bitexco Tower. Don’t let its name fool you. By night, the Old Compass Cafe is a wonderfully dark drinking hole situated on the third floor of a 1960s apartment building. The decor is tough to pin down to one particular style, but it feels homely, welcoming and reliable as if wherever you sit feels intimate. 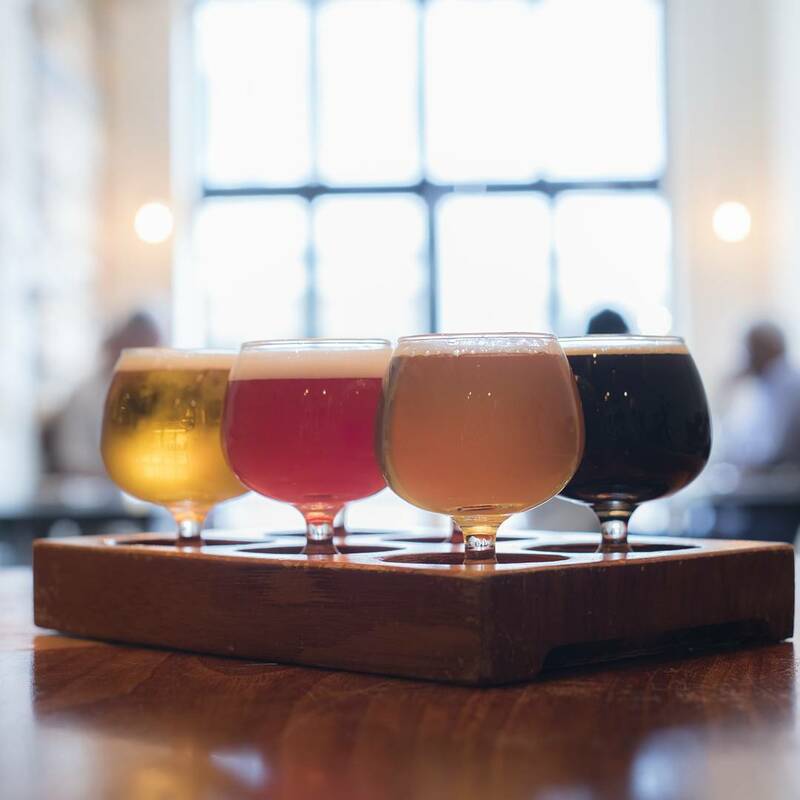 It has a small selection of wines and craft beer imported from Pasteur Street Brewing. With plenty of events including regular talks and live music on weekends, the Old Compass Cafe is the kind of place where you could come in skeptical and get won over. With a multitude of medals to its name, Pasteur Street craft beer is often packed shoulder-to-shoulder at weekends. However, it’s worth squeezing into the long narrow taproom to sample some of its award-winning beers. A popular brew is the Cyclo Imperial Chocolate Stout which is bold and malty, infused with well-known Vietnamese Marou chocolate. Mind you, at 13% ABV, you might want to line your stomach with some bar food first, of which Pasteur Street has aplenty.